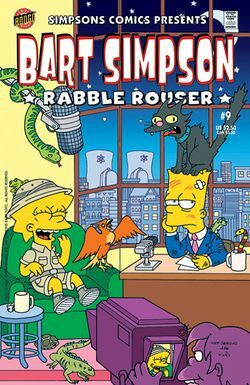 Bart Simpson Comics 9 was released in USA in August 2002. 1.1 O Bart, Where Art Thou? Main article: O Bart, Where Art Thou?